My return to Spain had been in my mind since October of 2011. I had originally decided against going back but I was slowly won over after reading about the history of the Camino and how it is meant to be walked. I wanted to get “the real deal”. 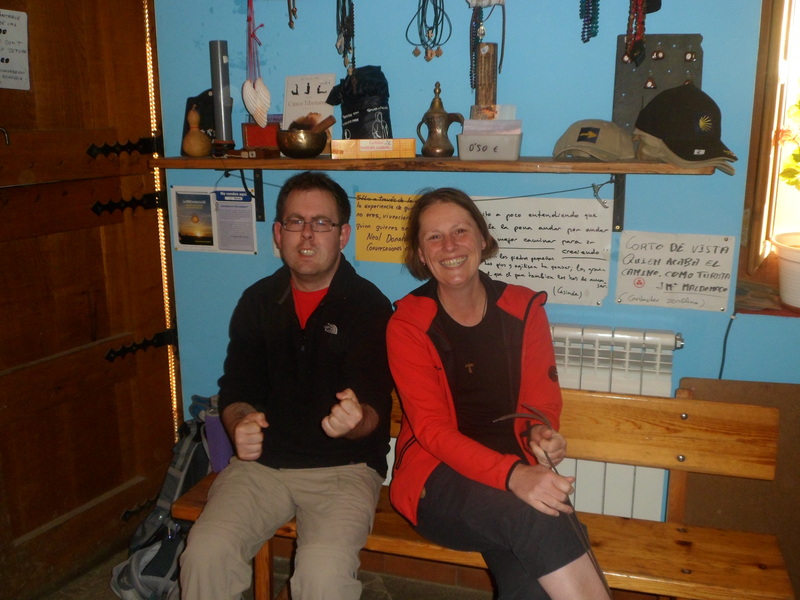 I walked from Astorga to Sarria from the last week of May 2012, some 250km and six days later. It was the first time I was formally introduced to the Leon hills and how tough it was!! But boy! !..there were some amazing views.